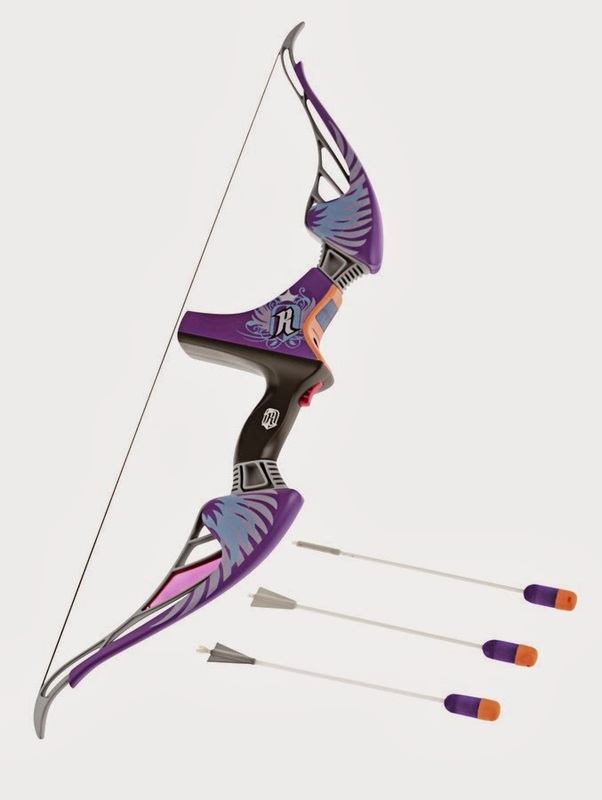 The NERF REBELLE AGENT bow is perfect for high-profile missions that require accuracy and skill. Release the string and watch as the first ever Nerf Rebelle foam-dart arrows soar up to 85 feet across the sky making a whistling sound! For added precision, the AGENT BOW features an electronic glowing red dot that provides better aiming accuracy with every shot. 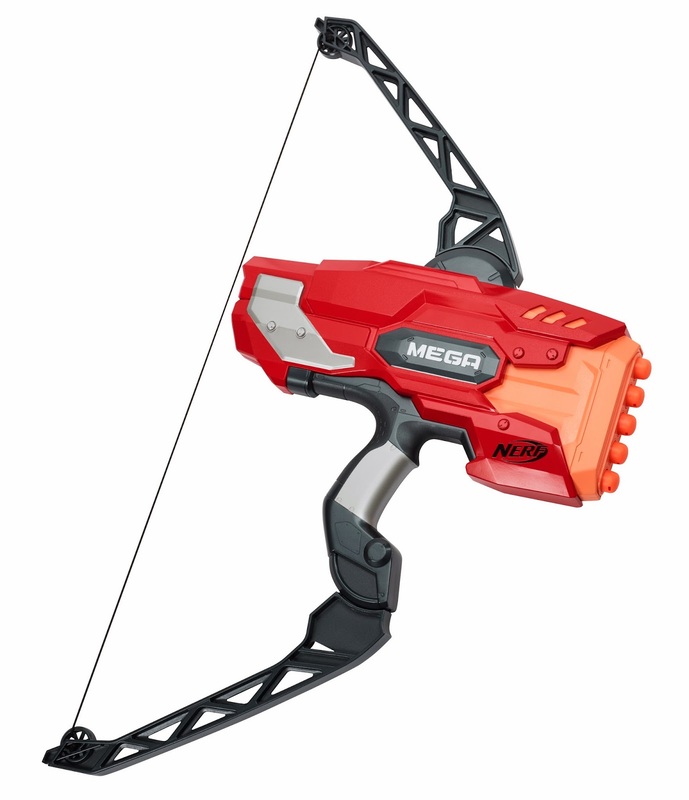 The NERF REBELLE AGENT BOW comes with three secret message foam-dart arrows a separate decoder, and a detachable quiver. Available at most major toy retailers nationwide. is it just me or do those prices seem a little high? 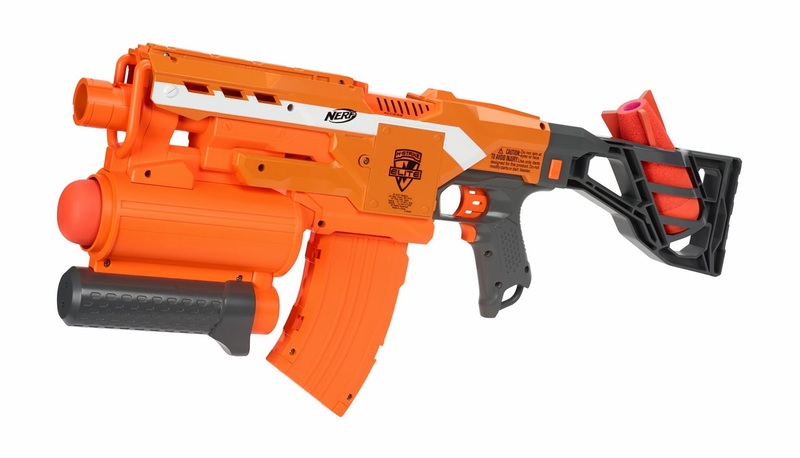 i cant imagine the slingfire going for anymore than $25 usd. when you convert the prices, it turns out to be about $55 usd/$65 aud, which seems really expensive for such a simple blaster. I agree, but price speculation always seems wrong. 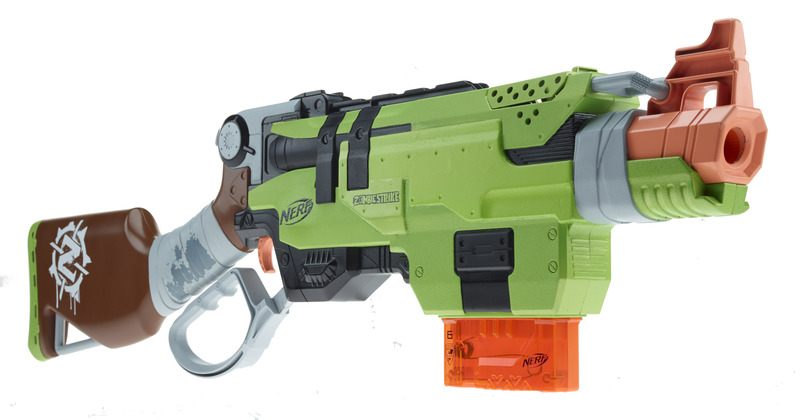 I remember the sledgefire originally was supposed to be $20 usd, but retails for $28 usd. I personally take prices with a grain of salt until it is seen on the shelf.